10 8:  Atsushi Fujii and Tetsuya Ishikawa. Cross-language information retrieval at ULIS. In Proceedings of the 1st NTCIR Workshop on Research in Japanese Text Retrieval and Term Recognition, pp ,  Atsushi Fujii and Tetsuya Ishikawa. 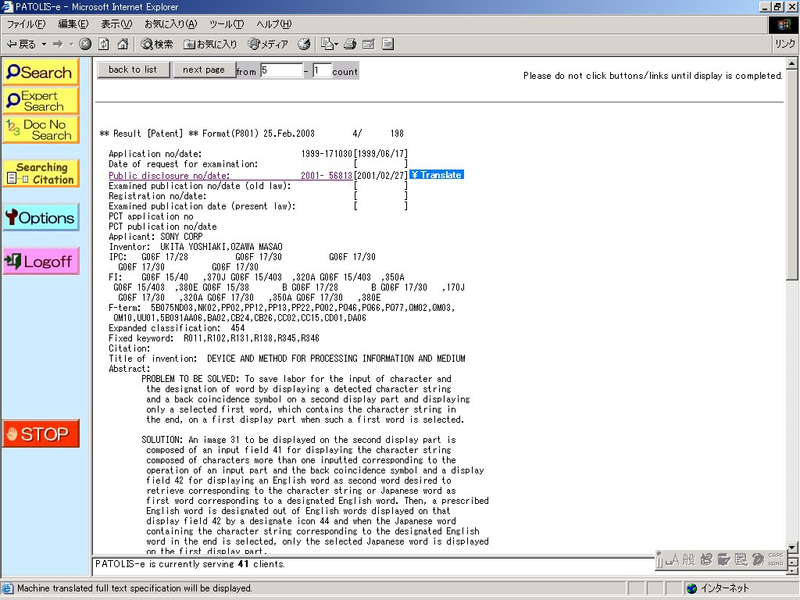 Cross-language information retrieval for technical documents. In Proceedings of the Joint ACL SIGDAT Conference on Empirical Methods in Natural Language Processing and Very Large Corpora, pp ,  Atsushi Fujii and Tetsuya Ishikawa. Cross-language information retrieval using compound word translation. 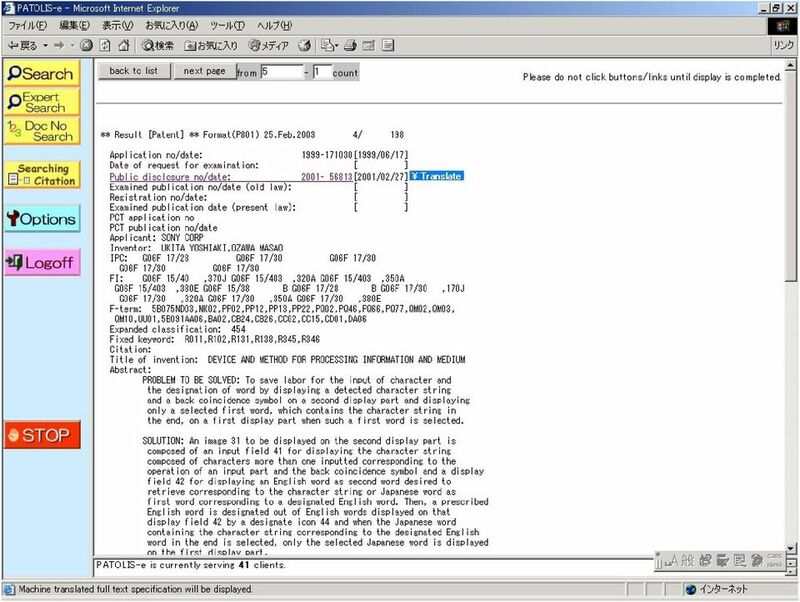 In Proceedings of the 18th International Conference on Computer Processing of Oriental Languages, pp ,  Atsushi Fujii and Tetsuya Ishikawa. Applying machine translation to two-stage cross-language information retrieval. In Proceedings of the 4th Conference of the Association for Machine Translation in the Americas, pp ,  Atsushi Fujii and Tetsuya Ishikawa. 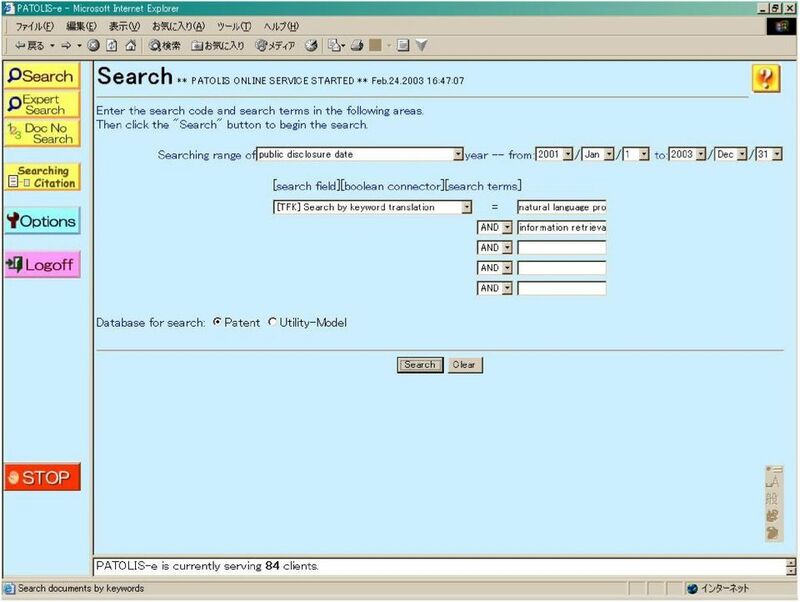 Cross-language information retrieval based on query keyword translation: An Internet search application. International Journal of Computer Processing of Oriental Languages, Vol. 13, No. 1, pp. 1 13,  Atsushi Fujii and Tetsuya Ishikawa. Evaluating multilingual information retrieval and clustering at ULIS. 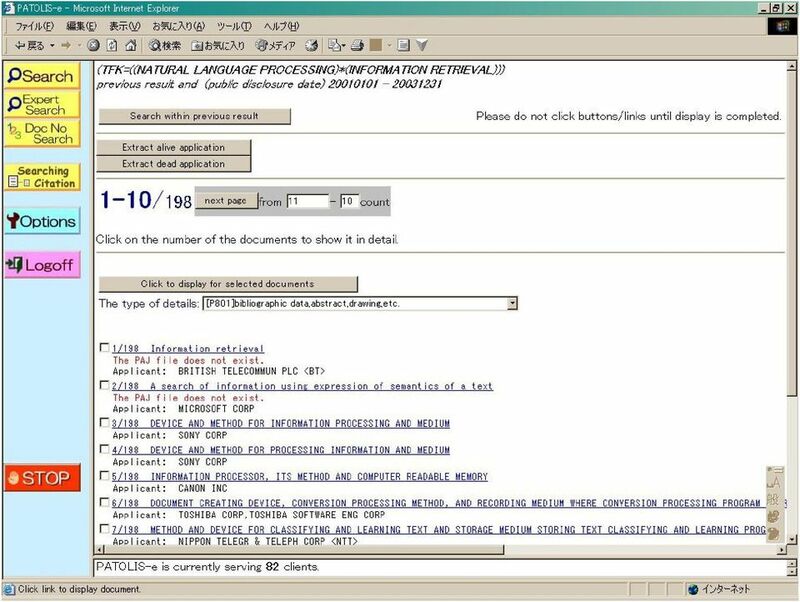 In Proceedings of the 2nd NTCIR Workshop Meeting on Evaluation of Chinese & Japanese Text Retrieval and Text Summarization, 2001. 13  Atsushi Fujii and Tetsuya Ishikawa. 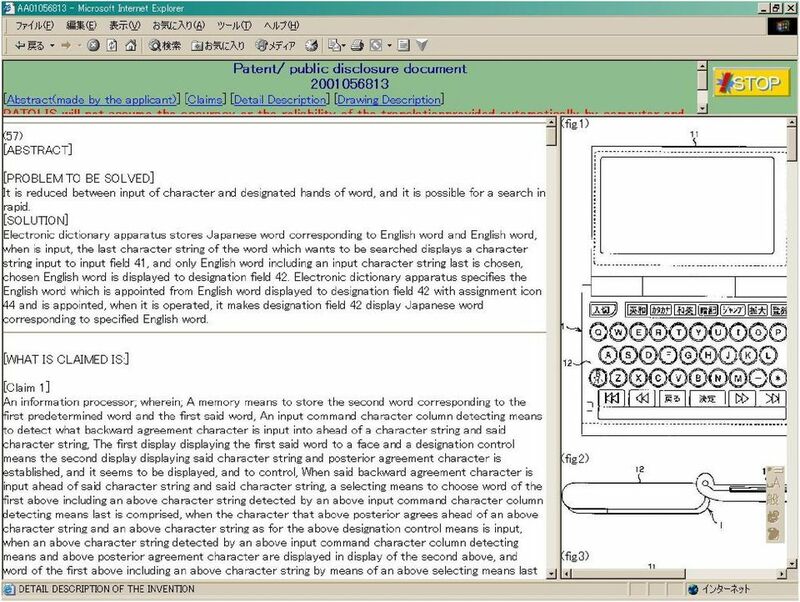 Japanese/English cross-language information retrieval: Exploration of query translation and transliteration. Computers and the Humanities, Vol. 35, No. 4, pp ,  Masatoshi Fukui, Shigeto Higuchi, Youichi Nakatani, Masao Tanaka, Atsushi Fujii, and Tetsuya Ishikawa. 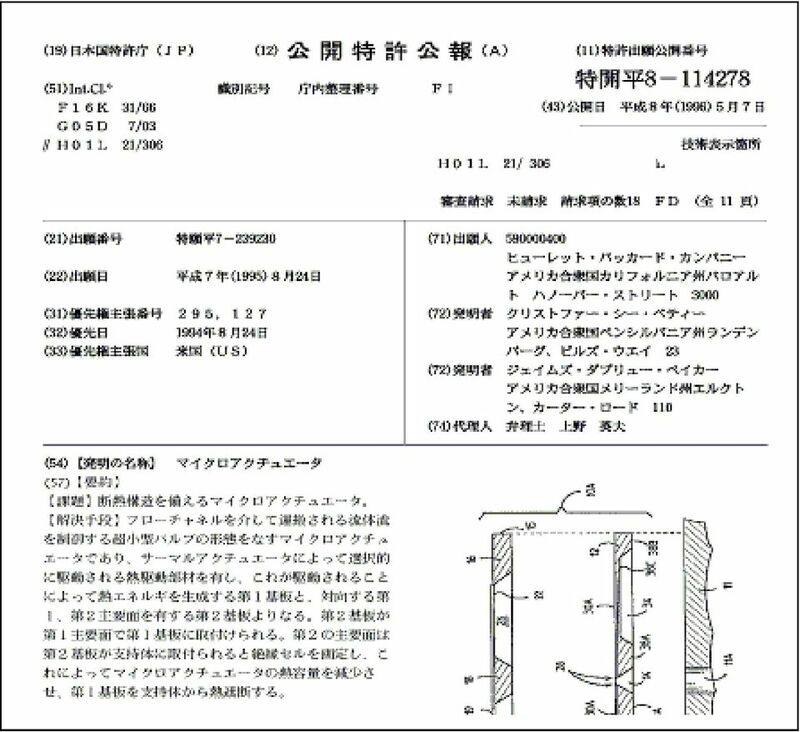 Applying a hybrid query translation method to Japanese/English cross-language patent retrieval. 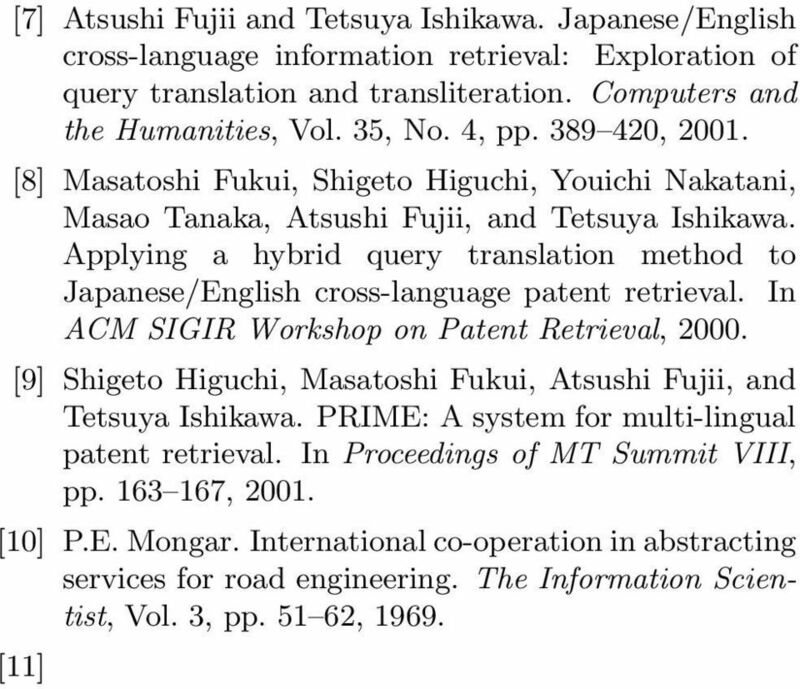 In ACM SIGIR Workshop on Patent Retrieval,  Shigeto Higuchi, Masatoshi Fukui, Atsushi Fujii, and Tetsuya Ishikawa. 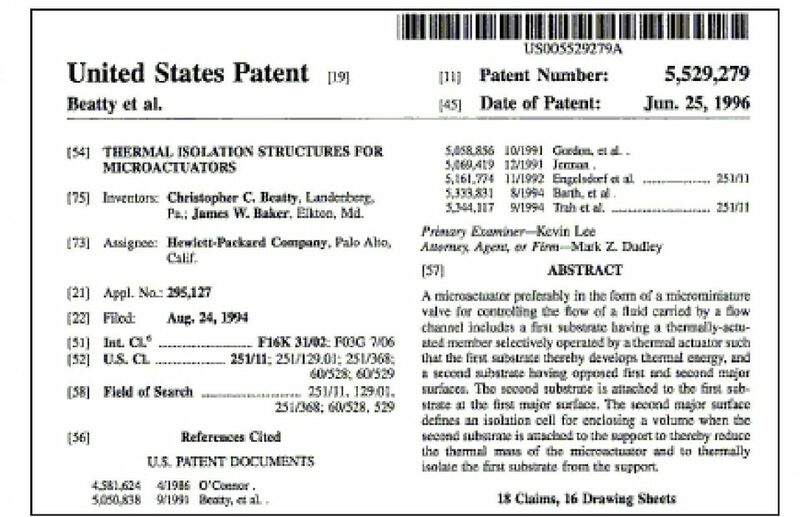 PRIME: A system for multi-lingual patent retrieval. In Proceedings of MT Summit VIII, pp ,  P.E. Mongar. International co-operation in abstracting services for road engineering. The Information Scientist, Vol. 3, pp , ,,,.., 2001-NL-145, pp , ,,.. 9, ,,,.., 2002-NL- 151, pp , ,,,.. 7, pp , ,,,. prime. 8, pp , ,.., Vol. 41, No. 4, pp , ,.., Vol. J84-D-II, No.  2, pp , 2001.
pp.. pp.. p. pp. pp. pp. pp. pp. SOSHIREN pp.. B CD-ROM pp. pp.. pp.. p.. pp.. pp.. p. p. p. The Gift of Good News Enriched by God Babes in Christ Best Friend pp. pp. pp. FASB Vol. No. pp. FASB Vol. No.